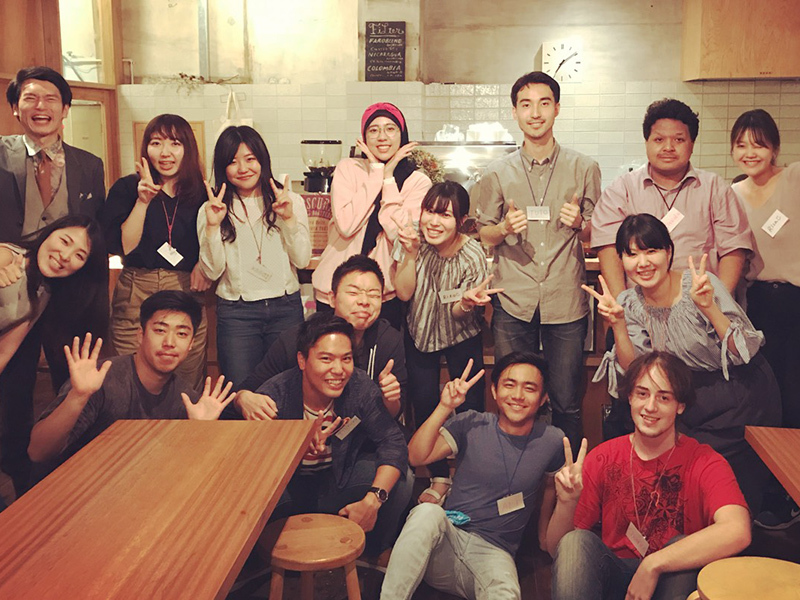 HOME日本的share house情報最新消息&部落格入住者限定專屬計畫Make the most of life at Borderless House! ! Let us introduce what’s cool about Link Up program! It’s been way too hot these days…hope everybody is not suffering too much from the Japanese heat (I miss Spring everyday...!!)! Are you ready to sign up right after you read this blog!? What is our new program "Link Up"? Started from April -this programme has 2 themes, and consists of 2 different sessions accordingly. 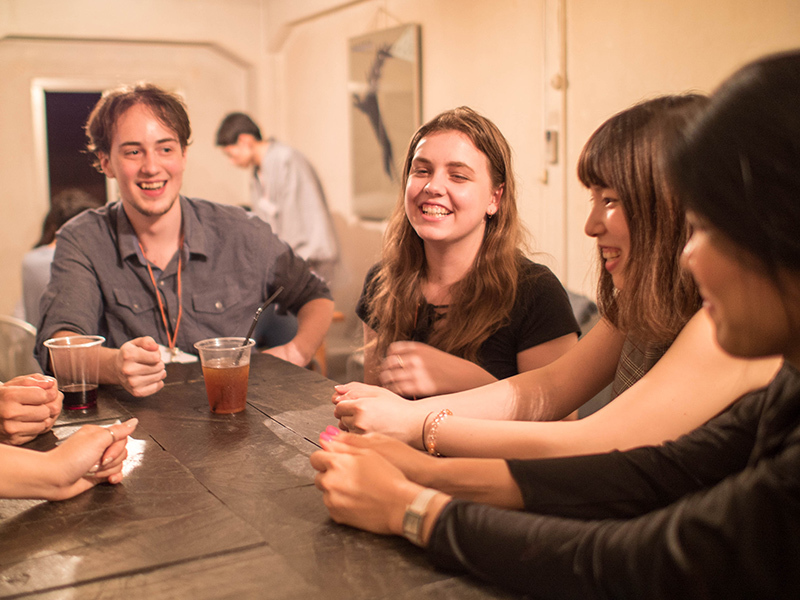 Get in groups of different languages, and enjoy the talking sesh! Don’t worry about your language level; our staff will be there as a facilitator! Let's meet new people from other houses and have fun together! There is nothing particular fixed yet; YOU take the lead, let us know what you want to do! Here is more details→What is Link Up? 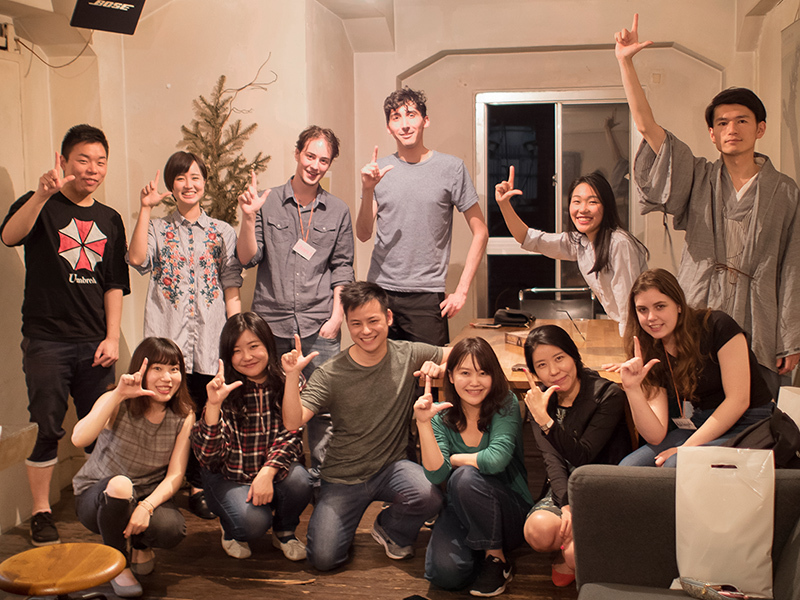 To answer“What is Link Up actually like?”, let me introduce the program more in detail with the voices from the participants. What is Link Up like? Both Link Up x Language and Link Up x Activity start with self introduction! Everyone shares their country of origin, their house name, hobbies etc. They pick up the topic cards which every participant wrote before the event! 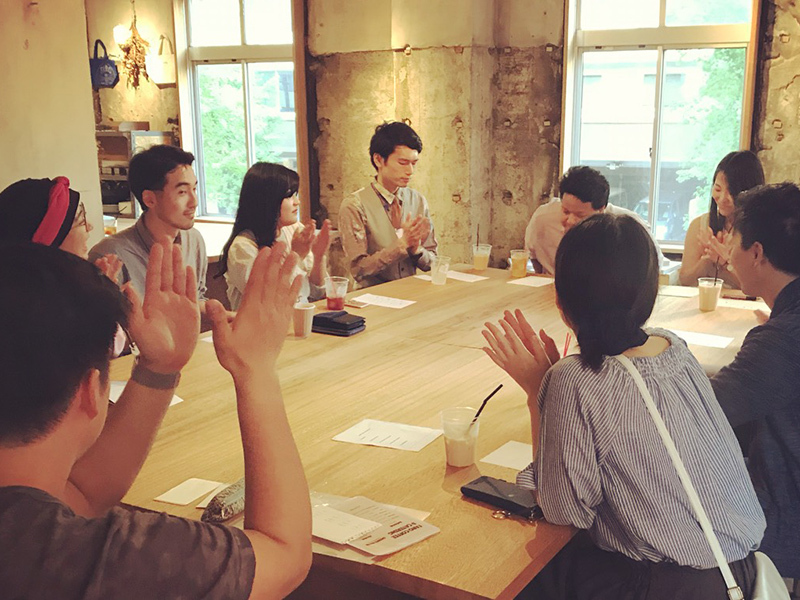 It’s time for English-Japanese mixed talking sesh! Enjoy the fun of practicing out your language skills! Once again, this program is something we build together with you all, so we would like your ideas on what we talk about! Today’s activity is Board Games!! 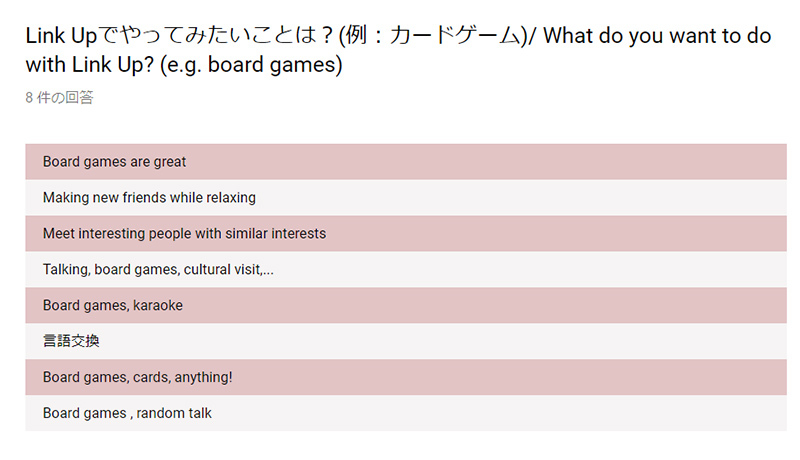 Same as Link Up x Language, this is also the participants’ idea. This is why we can enjoy a lot! Speaking of a board game that is fun to play in a big group...Deception Game! Blue team (Good) and Red team(Evil) compete against each other. Evil people are the ones who intends to mess up the game! They are suspecting each other to find Evil people. You need to keep a poker face...this is a mind game. Is this a victory of Good team or Evil team!? …Good people could not stop the attack of Evil people, the red Red team’s victory!! After the deception game, we played games in two groups. 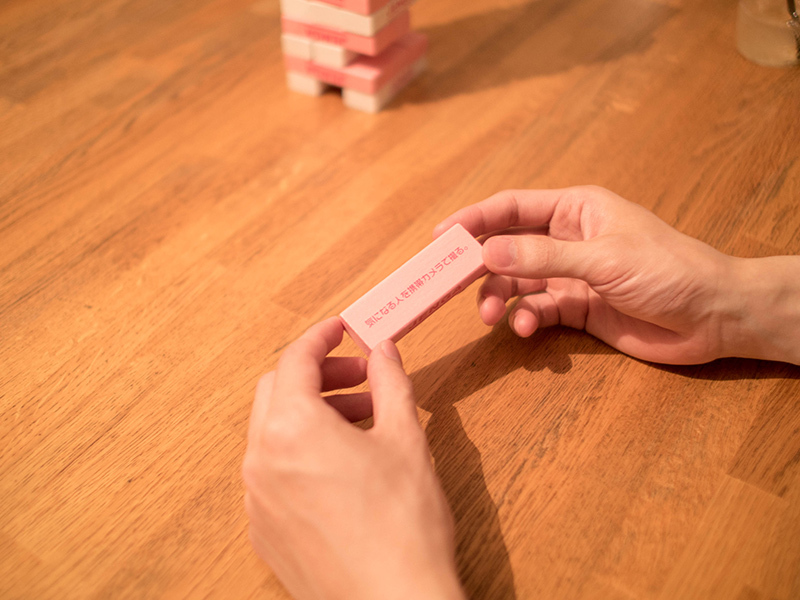 One of the teams enjoyed playing LOVE Jenga♥ Each time you draw a brick, you must answer the question written on it or do what you're told to. As the title let you guess, some of the questions are "love"-related. Time flies when you’re having fun...in closing, we took a group photo! ...and that’s how “Link Up pose” gave birth to the world! "Link Up is something all the participants and the staff build together, this is why it is attractive!" "As I expected, I could interact with people from different houses!" 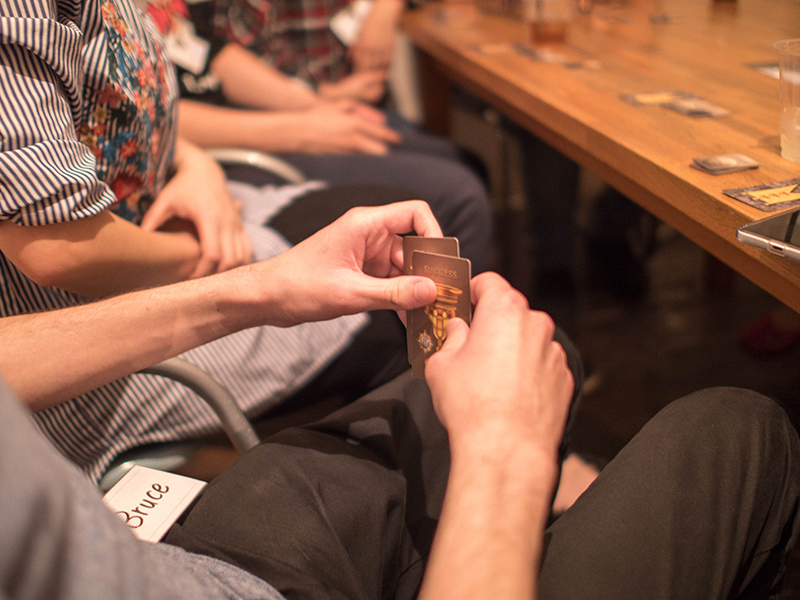 "Playing the games definitely helped break the ice early on and seemed to keep everyone entertained throughout the night." Link Up is a new program which is created by your voice. 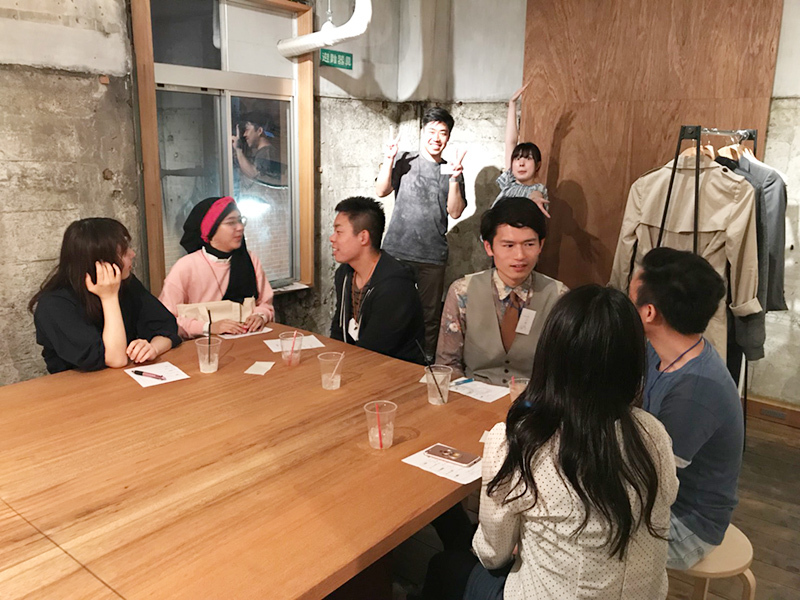 Attraction①：What’s common for all the participants is “Borderless House”, just relax and talk! 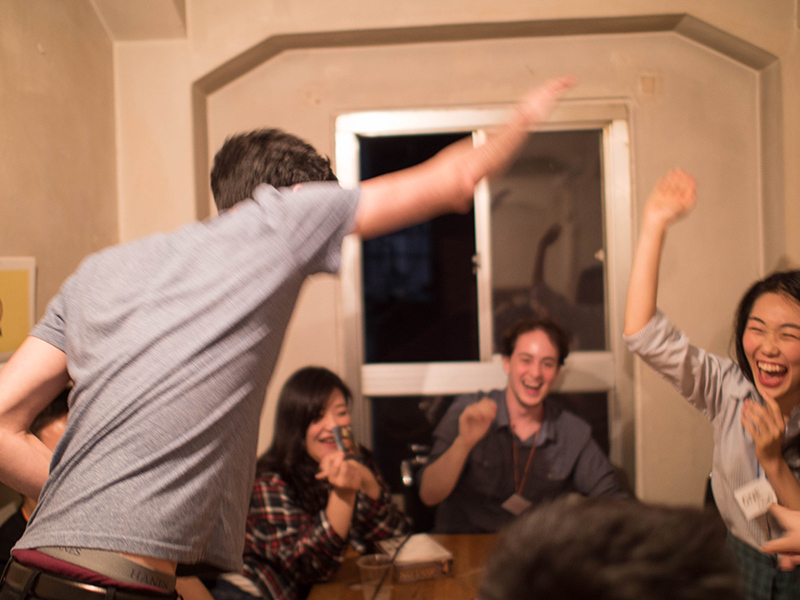 All the participants are the tenants in Borderless House just like you. you can expect a conversation spontaneous, free, and no hard feelings... this is exactly border-less! There is nothing to be aware of! Just pop in alone and make friends here! 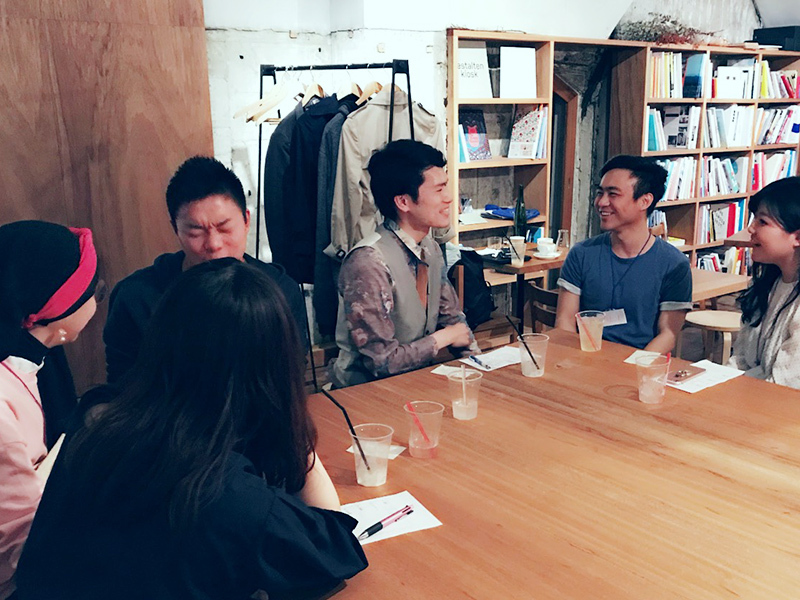 Attraction②：You can become a creater with your ideas. We decide program contents based on your ideas written in the reservation form. Everyone has different ideas! Participants are the creators. This is a part of actual reservation form. You can make your wish come true with this program! After the event, they went to a bar together, made a plan to go watch a movie etc. 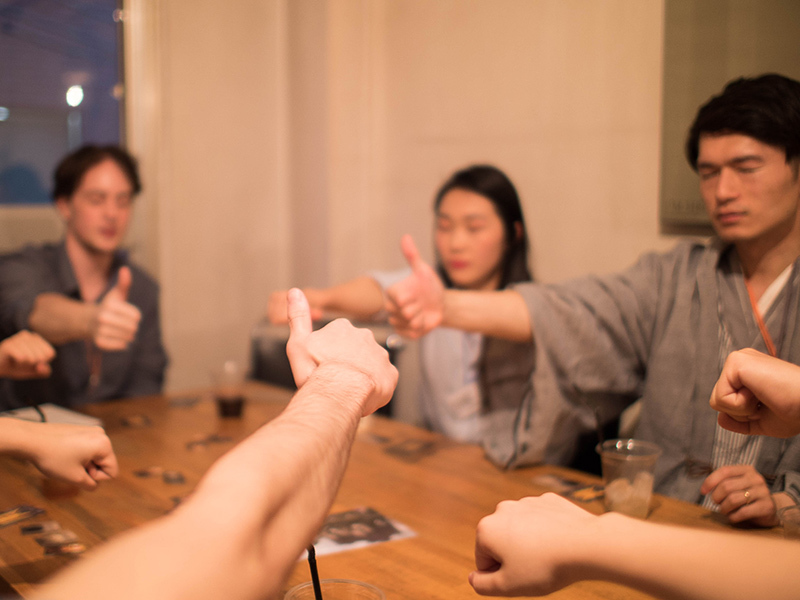 people are truly connected and the circle of Borderless House is spreading beyond borders. Why don’t you enlarge your circle of friends with Link Up program? 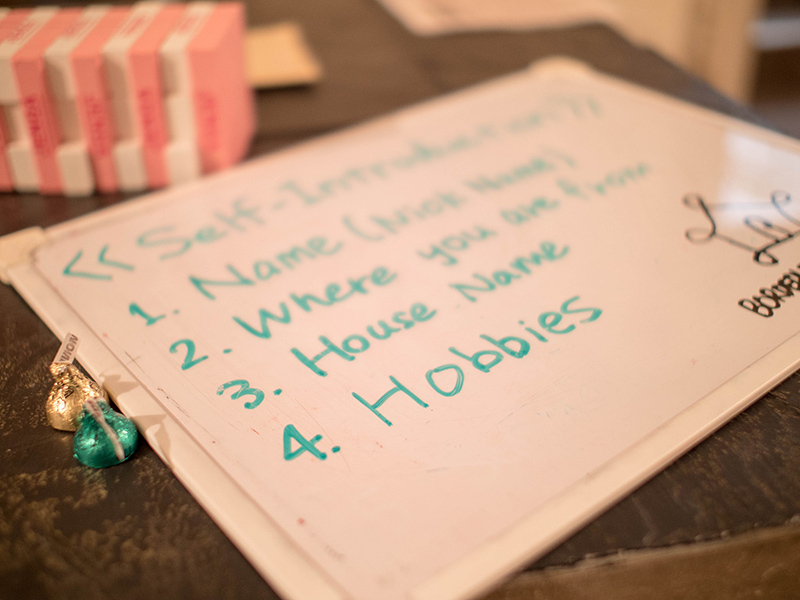 This is our original program which gives you a chance to meet and connect with new people from other houses through language and hobbies. Why not make the most of the multicultural connections you made on the day!? 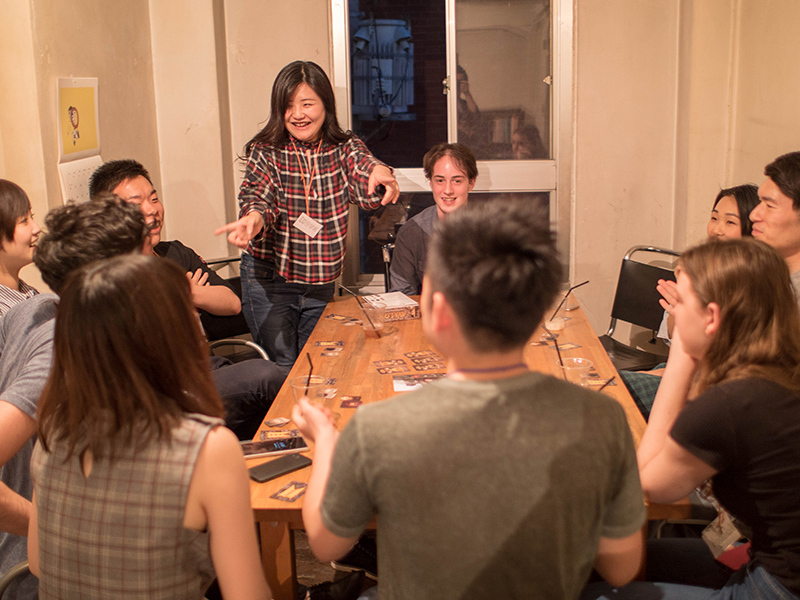 As the number of participants is limited up to 15 people, you can enjoy deeper interaction in a relaxing atmosphere, which is something different from big events. Why don't you join us now? Last Heisei EVENT!! Everybody come on now!! 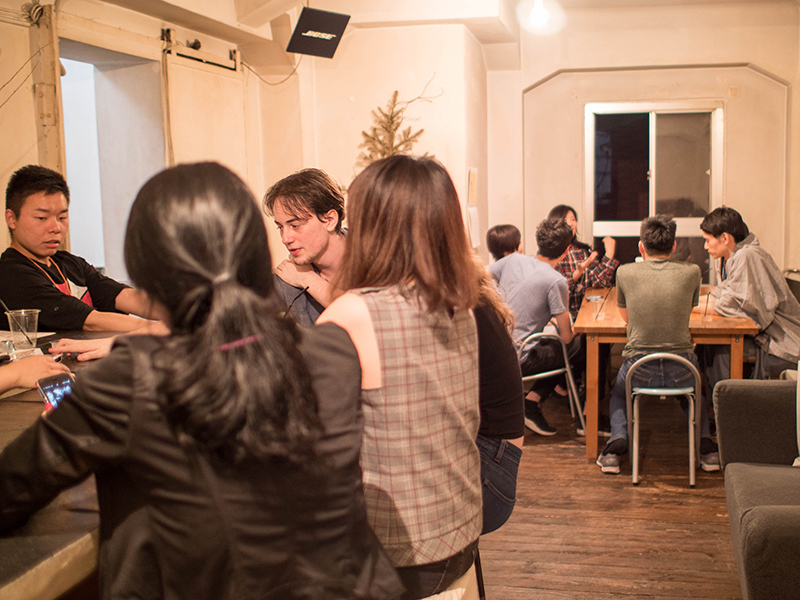 We held About 100 people International Exchange Christmas Party !